Kneipp is a German skincare brand that is based on a holistic concept of life. The founder Sebastian Kniepp was forced to deal with different methods of healing while dealing with his illness of tuberculosis. 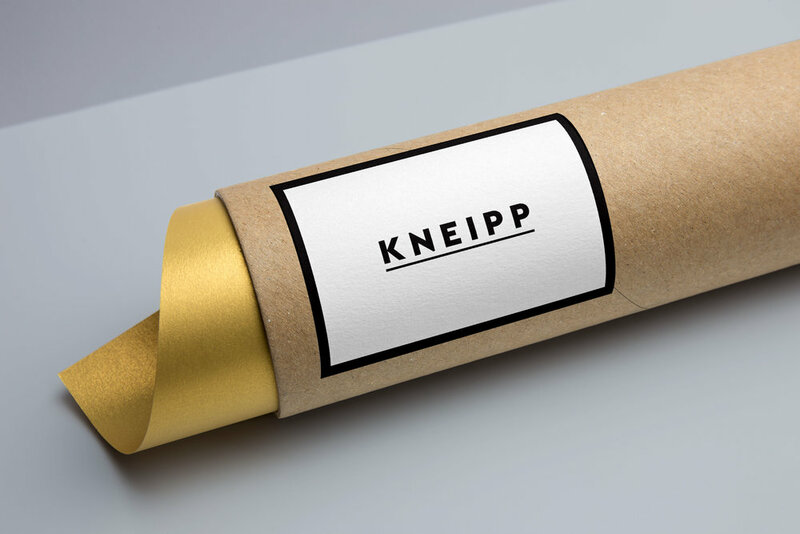 Kneipp always found himself winding back to natural medicinal methods and plant practices.